Happy May Day friends! We were so happy with the turnout and response to the first Garden Party of 2018 hosted last week by At Home With Jemma, Have a Daily Cup of Mrs. Olson, Life and Linda, Home and Gardening with Liz, and Poofing the Pillows. 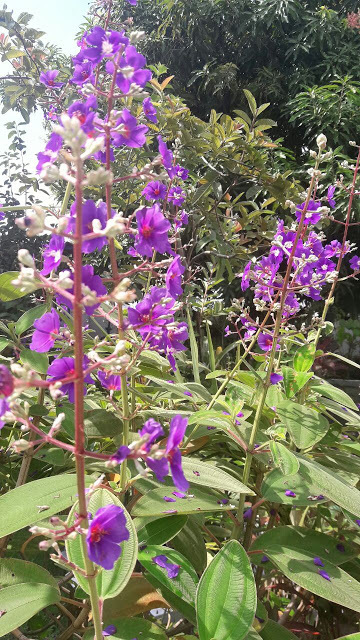 I thought I'd feature some of the posts that were mainly about the plants themselves. 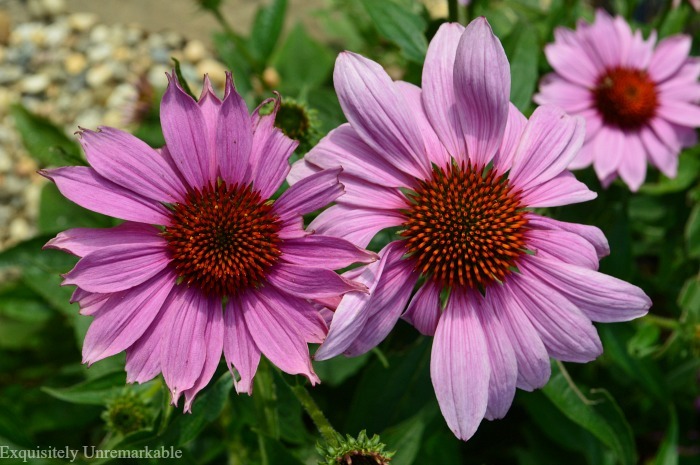 One reason to visit a garden tour is to learn about plants that you might want to grow. Sometimes you find a plant that is new to you. Sometimes you can troubleshoot problems with a fellow gardener or just be inspired by something they've planted. I always leave a garden tour with a new plant on my list or a beautiful idea floating in my head. Mary at Home is Where the Boat Is treated us to a post about white blooming plants. 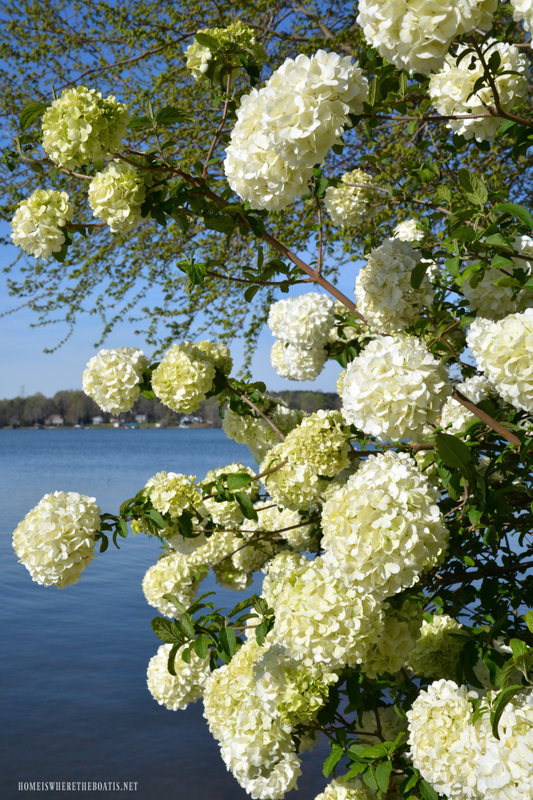 This Chinese Snowball Viburnum is definitely on my list of plants to get! 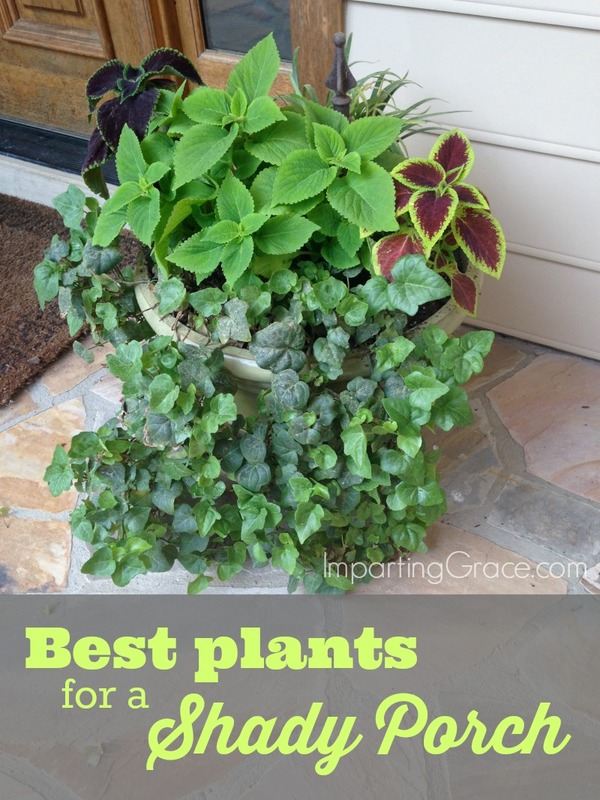 Richella shared a post on the Best Plants for a Shady Porch @ Imparting Grace. At Dinner at Eight, Sandra showed us around her spring garden. This Solomon's Seal is such a beauty! I think this has to go on my list too. 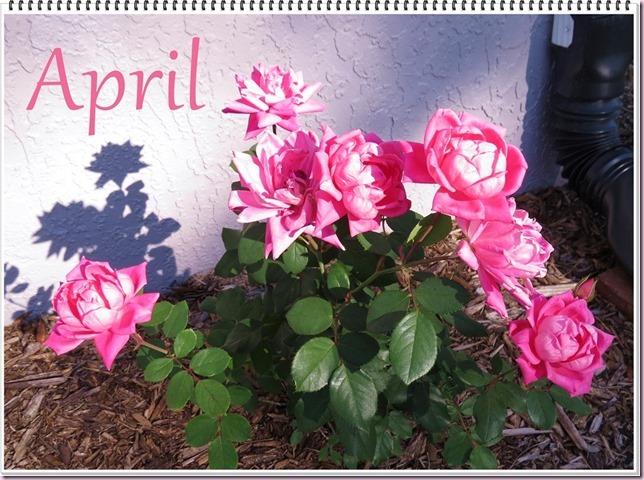 At Lavender Dreams, Diane shared the Knockout Roses growing around her Florida cottage. Ever wonder what might be growing in Brazil? If you visit Louda por Porcelana you can see a beautiful garden. I'm not sure what all the flowers are but the colors are gorgeous. Daphne at Ivy, Phyllis and Me! reminisced about the garden of her past home. This is something I definitely understand because when you move it's like leaving babies behind only they are plants. Daphne is currently tending a new plot and making it her own. Pat of French Country Style from the Foot of the Rockies shared her garden after a rain. Her photos are amazing! Have you ever seen Pat's pretty home? She was a First Friday Home Tour feature awhile back you can see her beautiful home here. The gardens at Everyday Living are the gardens of my dreams! 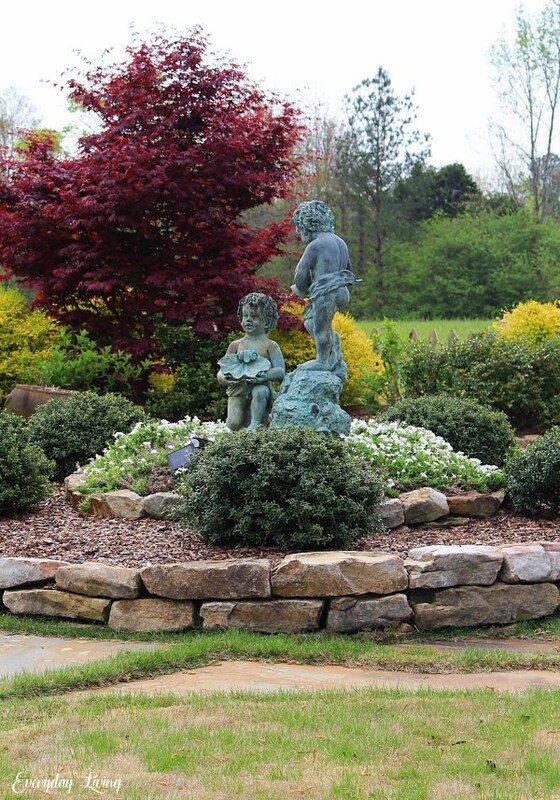 Pam and Butch have developed stunning garden spaces filled with structure, sculptures, and many perennials. Jann's Utah garden includes rhubarb. I've never seen this in person but the photos are beautiful! 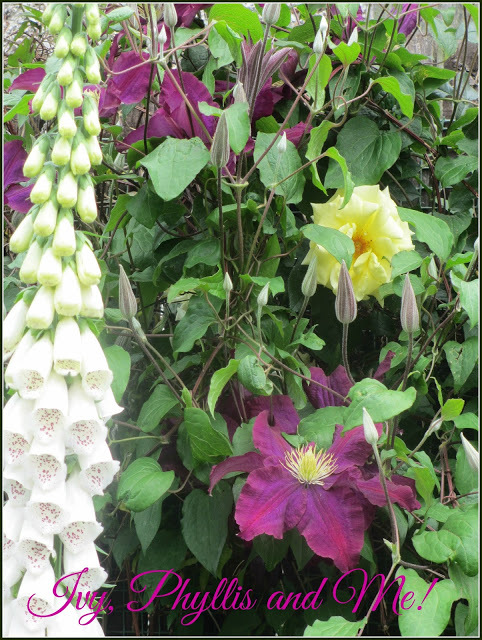 How to Create a Cottage Garden at Exquisitely Unremarkable. This cottage style garden includes colorful cutting flowers and a pond. Liz has extensive gardens at her home. Visit Home and Gardening with Liz to see all of the pretty planters in her yard. Come back next week and I'll be featuring more of the garden party posts. Happy Planting. Happy Growing! Mark your calendars for the next garden party on May 25th. 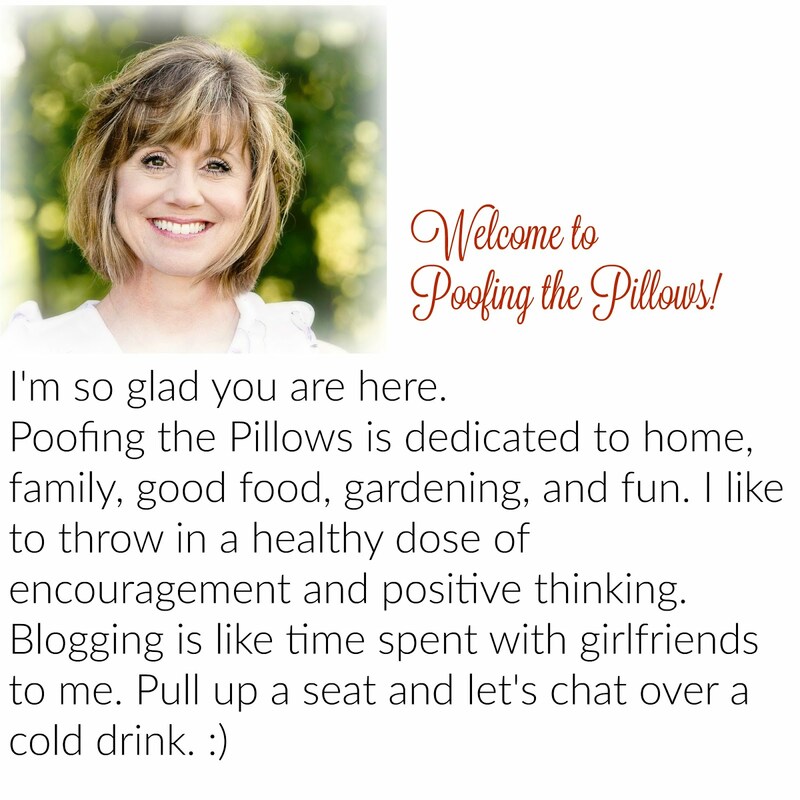 Readers, if you would like to share but you are not a blogger, you can definitely send me photos by email stacey@poofingthepillows.com and I can share for you. Just be sure to include your return email address in the text of the message because I'm often not able to reply to your messages. I loved the party and so many pretty gardens. We are finally having warm weather and I can go and buy some plants for my pots. Lovely round up from your garden party! Lots of wow factor here! I love it all! Love this round up of garden tips Stacey. I am getting ready to plant so this was some great info for me. Have a great start to May!!! Yeah!!!! Finally Mr. Winter is gone and Spring has Sprung for us here in the Midwest. I love this! Sorry I missed your first one... out of town hosting an estate sale and lost track of the date. After looking at all of these awesome gardens, I know I'm going to have to step up my gardening game for sure! These posts always give me such planting inspiration. The lady at my favorite greenhouse said yesterday, “you’re back again?” I said yep and I’ll probably be back next week, lol. So much inspiration! I love those snowball flowers and have thought about trying them out too. So pretty! Great and photos. I hoped over to Mary to see the beautiful Snowball Viburnum. I would love something like this for our backyard. Lots of great ideas here - thank you! I am still working away at the new garden at our New Old Cottage. It was hard to go from the big ideas of a 2.5 acre garden to an urban back yard, but I am adjusting! 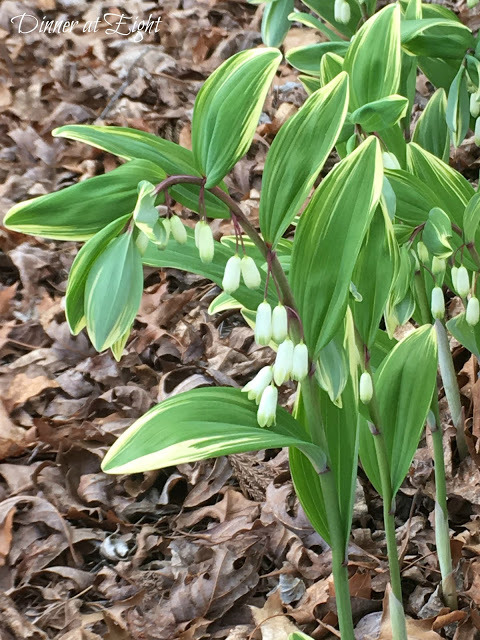 Stacey, I was pleasantly surprised that you featured the Solomon's Seal from my post "Covered in Blooms: the April Garden"! It's a lovely ground cover. Thanks for having the garden party, full of beautiful gardens and great ideas! Oh my goodness! I really want to to try to improve my skills this year and these posts will help for sure. SO many talented gardeners. Thank you for including my post. What a fun party!! 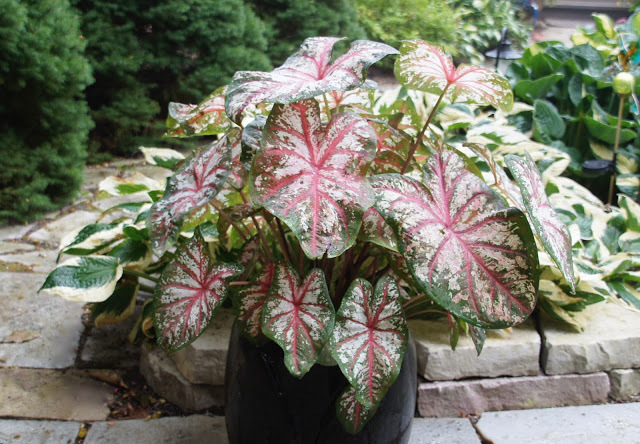 Stacey, what a great post featuring some of the plants! I too come away with a new plant to add to my garden. A friend gave me starts of Solomon Seal a couple years ago and I love it! Thanks so much for including my rhubarb in your photos. I'm going to share a post nest week. Such pretty green thumbs is what I see. So jealous. I cannot keep ANYTHING alive for very long. Thank heavens the Mister keeps up with the lawn or it would be dead too. It does help to read what others have found to grow well for them and any details they can provide. Thank you for sharing one of my pictures- looking forward to a summer full of many more! Gorgeous inspirational pictures! My favorite is the snowball flowers. Wish I could grow those! Hi Stacey, thank you for the lovely round up of your first garden party! I so appreciate the feature and shout-out! For some reason , I didn’t get your email of this post, but I saw I had views and looked into it and there you were!